Do you have a visual learner at home? If you’re not a visual learner yourself, which I’m not, teaching a visual learner can become a challenge. Each teacher has their own teaching style so if your child is in co-op or takes outside classes, if they are not teaching to a visual learner, your child must learn ways to adapt to these different teaching methods. If your child has to take notes from a lecture or video, a task that has to be learned, instead of having your visual learner take the usual notes, have them mind map what they’ve learned. This helps compartmentalize what they’ve learned and helps them get it into their memory. My son will write the main topic in the middle bubble and any new info that needs to be added is added as a new bubble. You can also use highlighters and different colored pens to make things easier to read for them. 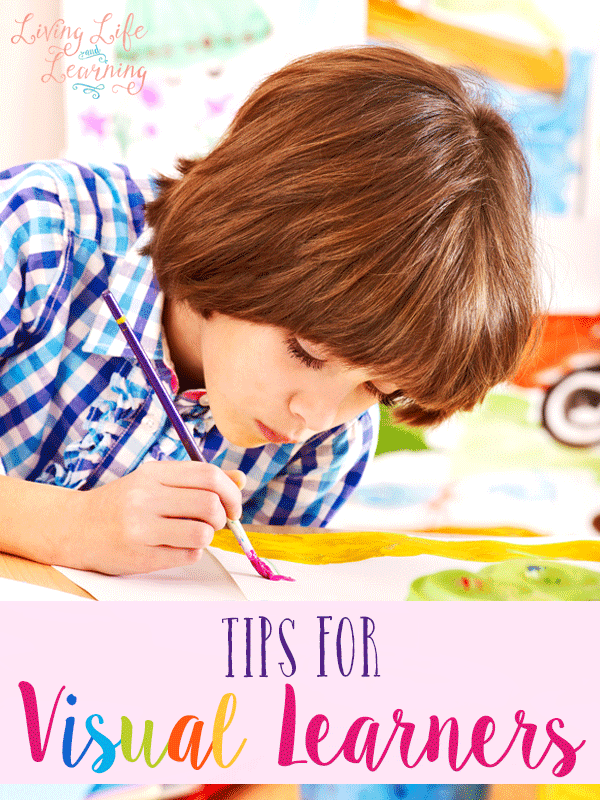 Perhaps your child might capture their thoughts better by drawing out what they’ve learned. I know my son loved drawing his history narrations out instead of writing them. He could retell the entire chapter by only looking at his drawing. It was great to see him absorb the information from the story although it wasn’t a method that I would have come up with for myself. 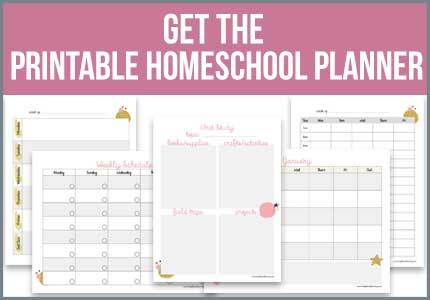 Different types of graphic organizers help your child compartmentalize or sort through their information before it has to be written out in full. While other students may benefit from outlining, my son prefers to use graphic organizers as he writes his rough draft for his writing. Different colored markers, pens or highlighters can also help your child sort through their work and organize it visually, my son loves to use his four colored pen to write so he doesn’t have to keep switching pens. Have you found anything that has really helped your visual learner? I’d love to hear about it. You can also read Do you have a visual spatial learner? and How to teach a visual spatial learner history. These tips are fantastic! 🙂 Sharing!